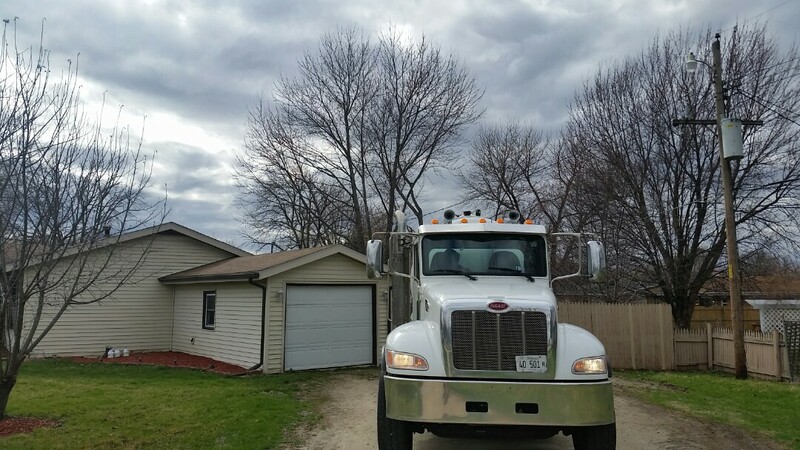 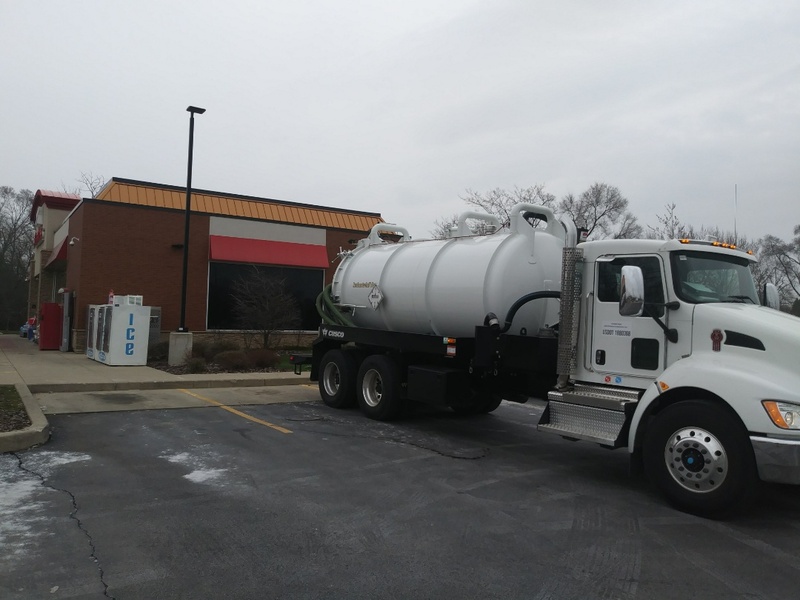 All Around Pumping Service, Inc. provides premier pumping and septic services to customers in DeKalb County and the surrounding counties. 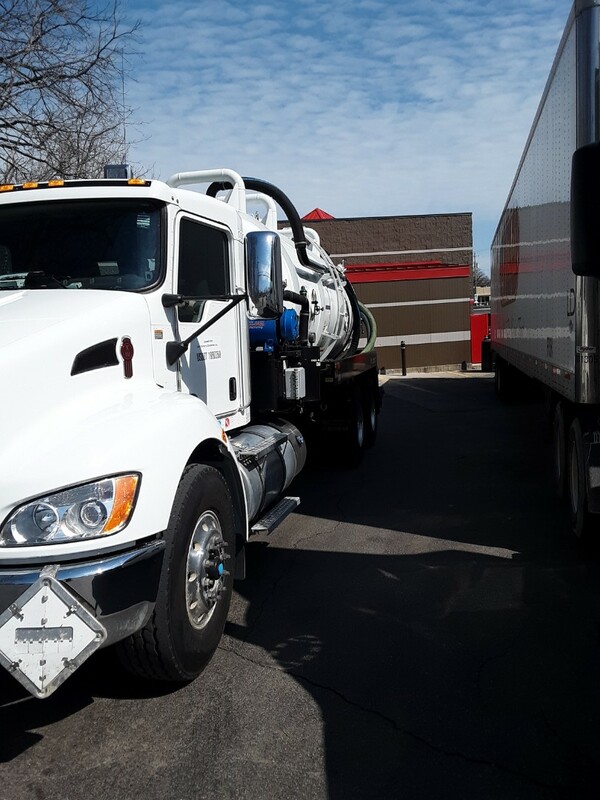 From cleaning septic tanks to repair work, we have all your pumping needs covered. 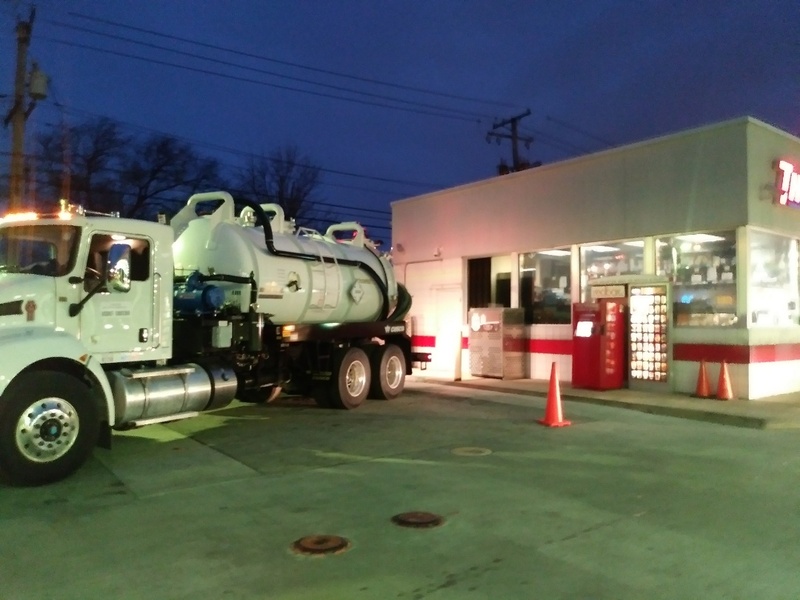 We have over 200 feet of hose allowing us to handle even the most challenging locations. 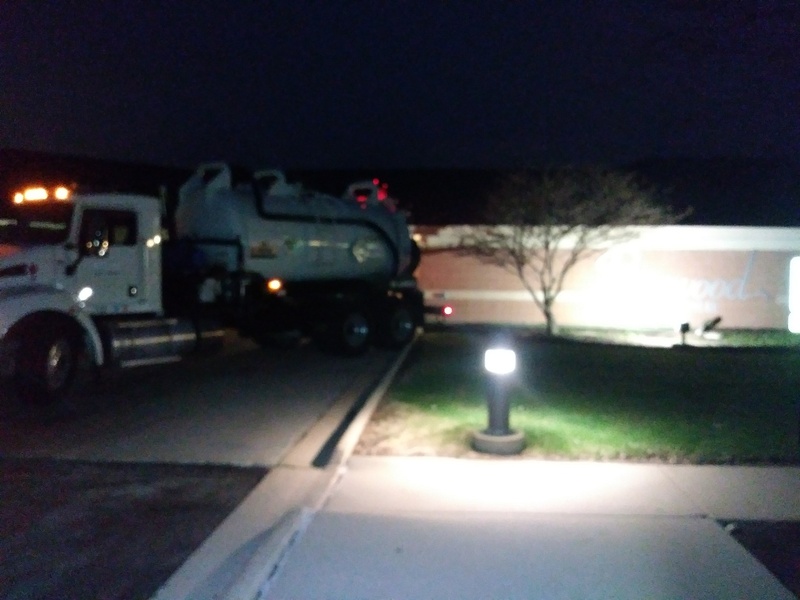 We work on both residential and commercial septic systems. 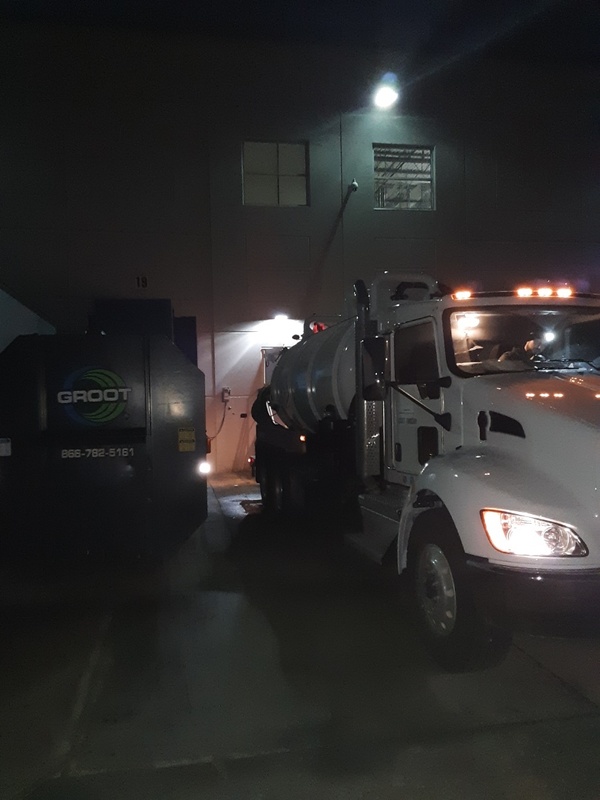 No job is too big or too small for us to handle. 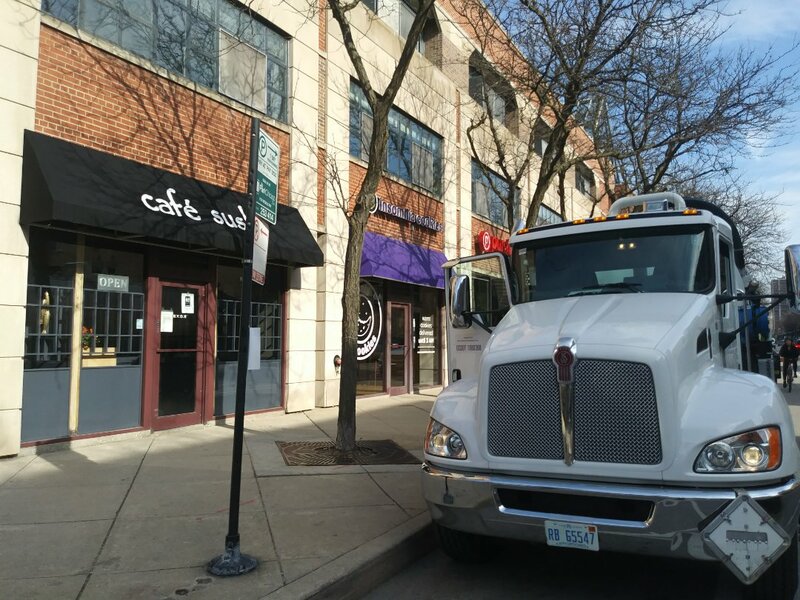 Our friendly and helpful staff is here to answer all your questions. 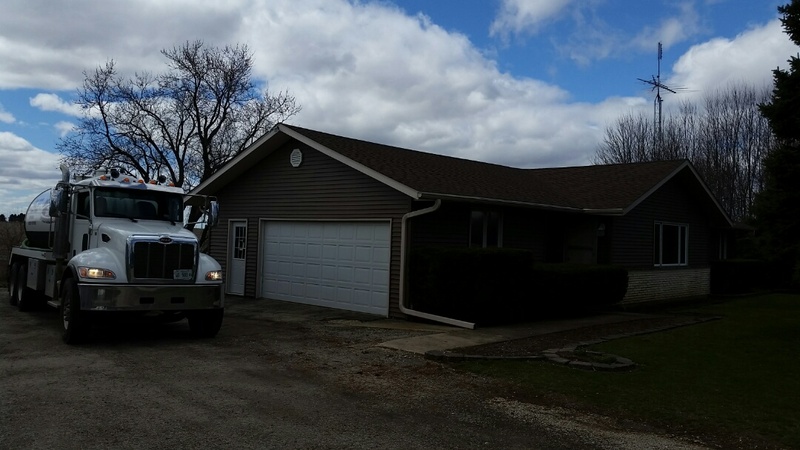 Give us a call today to see what we can do for you. 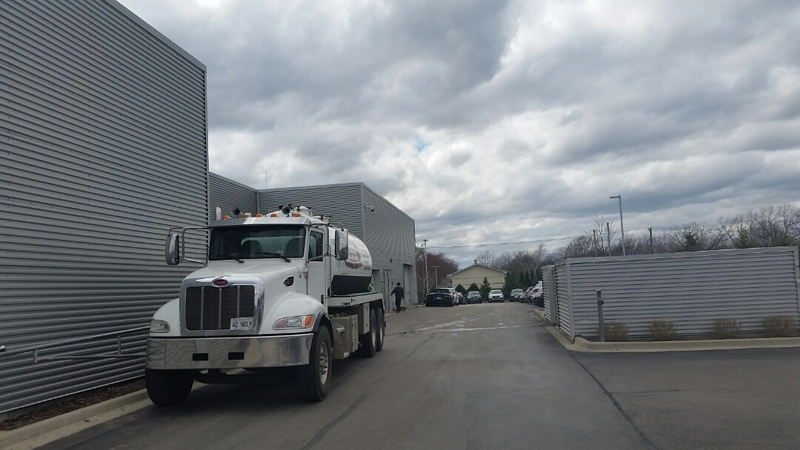 We look forward to doing business with you! 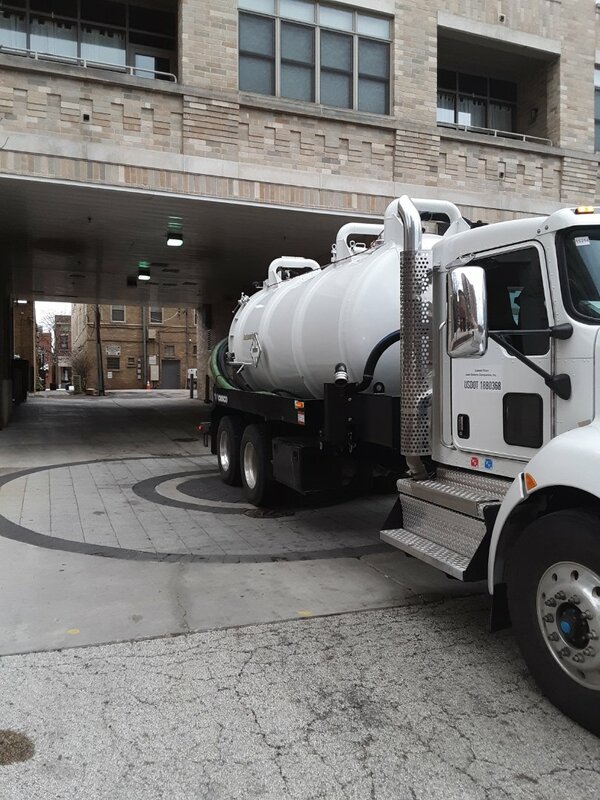 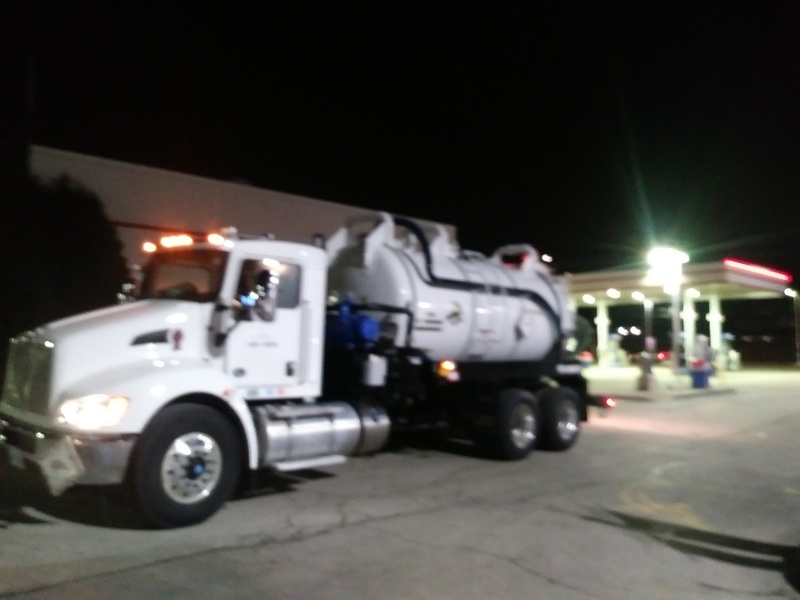 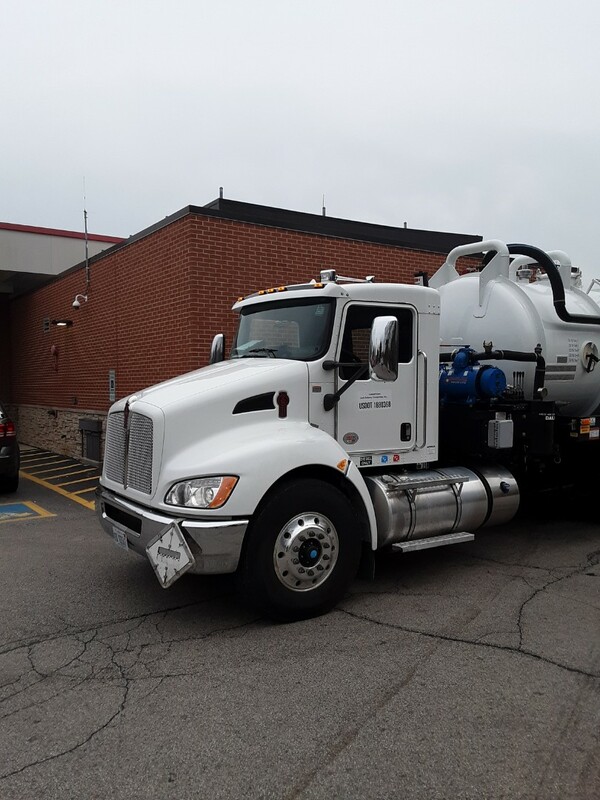 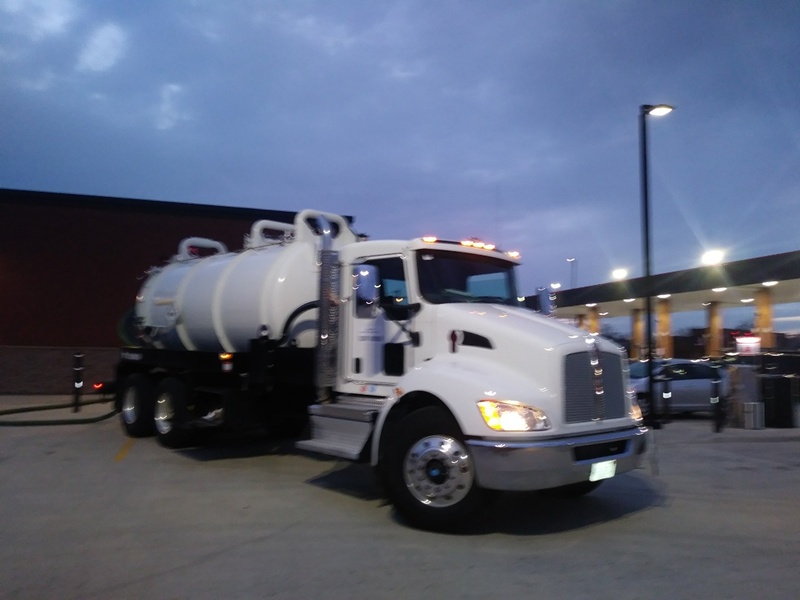 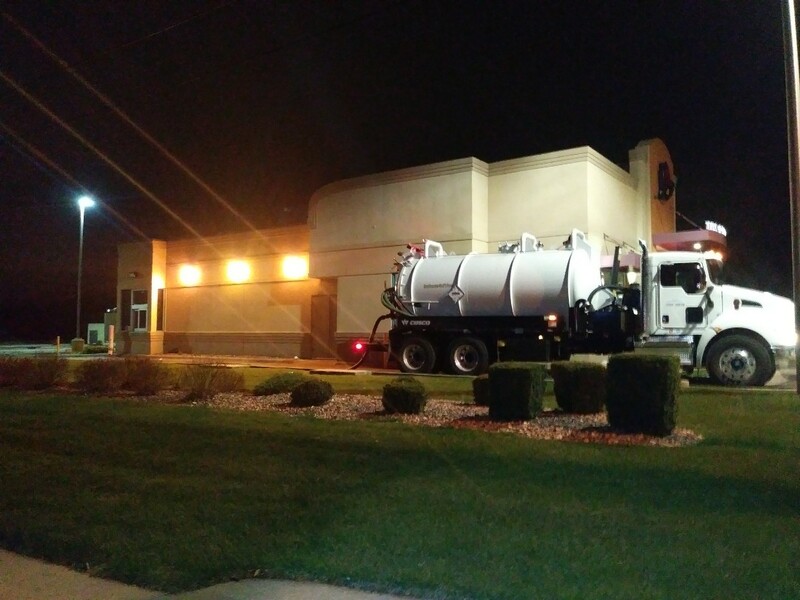 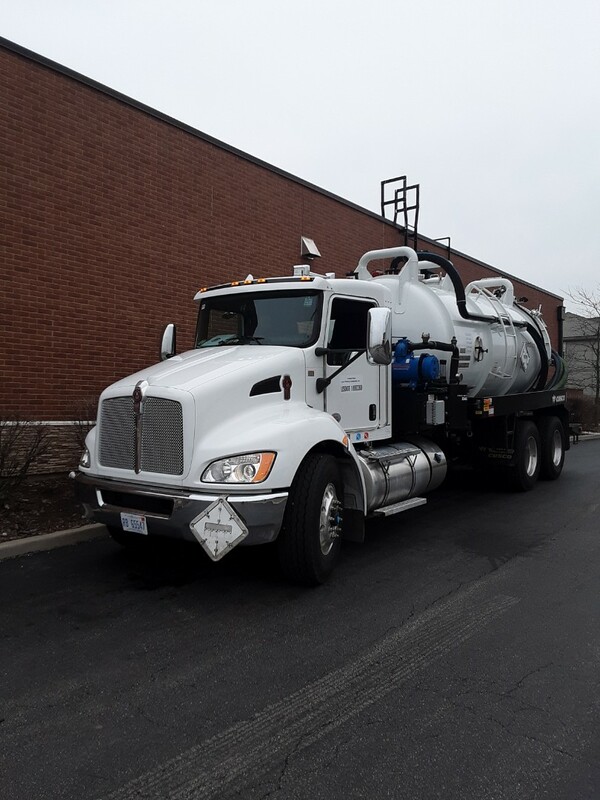 Septic tanks - All Around Pumping Service's pumping service division has a 3000-gallon vacuum truck that carries over 200 feet of hose. 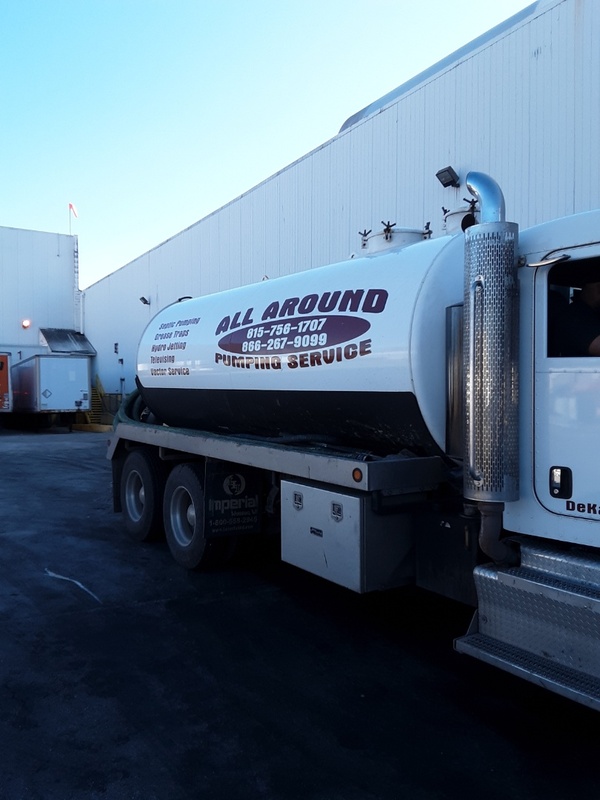 We service conventional septic systems, clear stream units, aerobic treatment plants, cisterns, catch basins, and holding tanks. 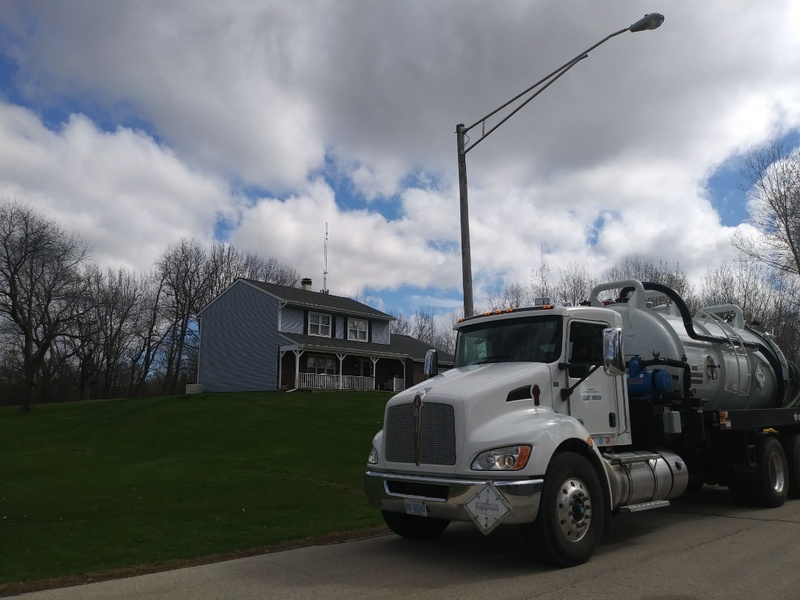 Septic repairs - Whether your system needs a new baffle, drain field cleaning, or new lines installed, we have the experience and expertise to make sure the repair is done correctly. 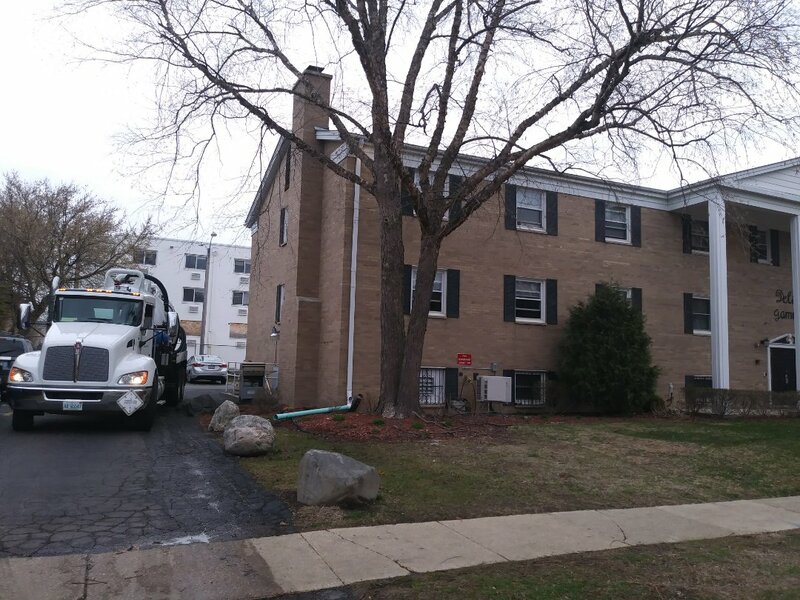 Riser systems - We offer complete solutions to make sure your septic tank is up to code with septic tank risers. 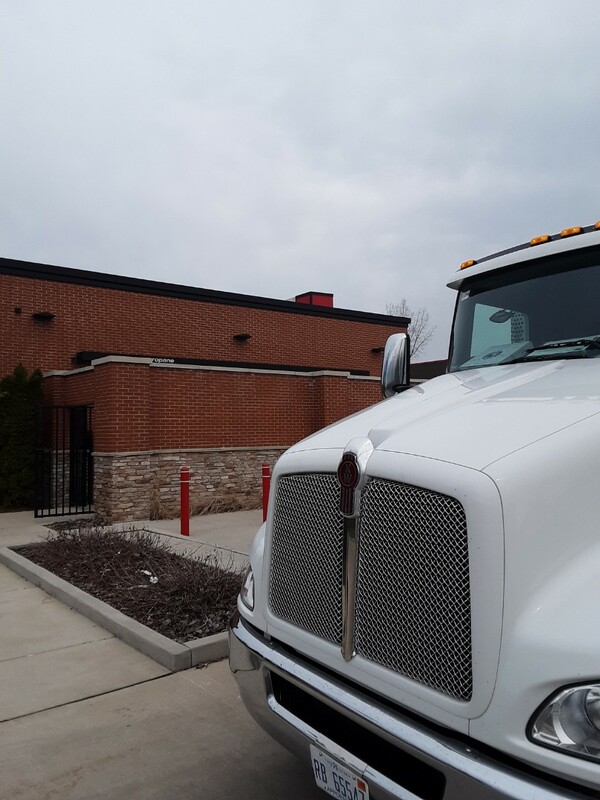 Most of the products we use are made of a strong and durable corrosion resistant plastic, but if concrete risers are necessary, we can install those as well. 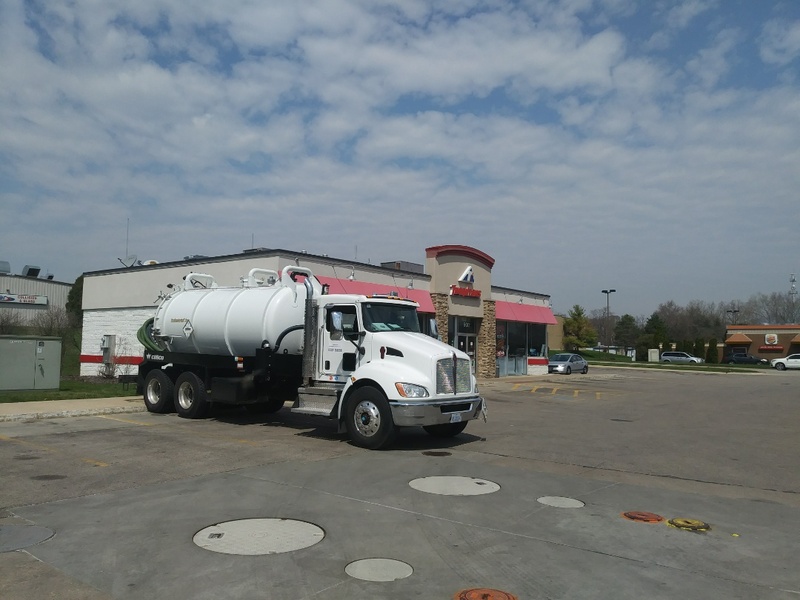 Bacteria treatments - Waste digestant added to your septic system regularly will help maintain the proper functioning of the system and prolong the life of the system. 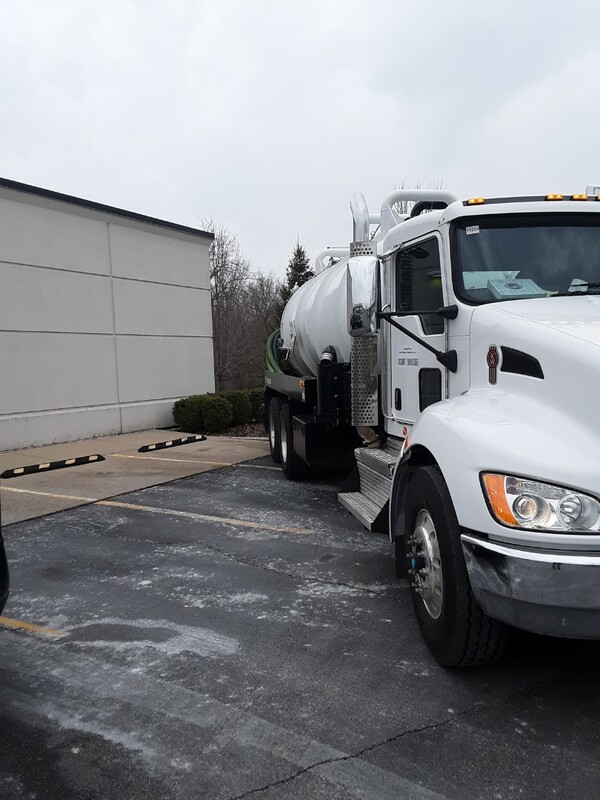 We offer a year's supply of professional grade additive at a fraction of the cost that homeowners can purchase at a retail store. 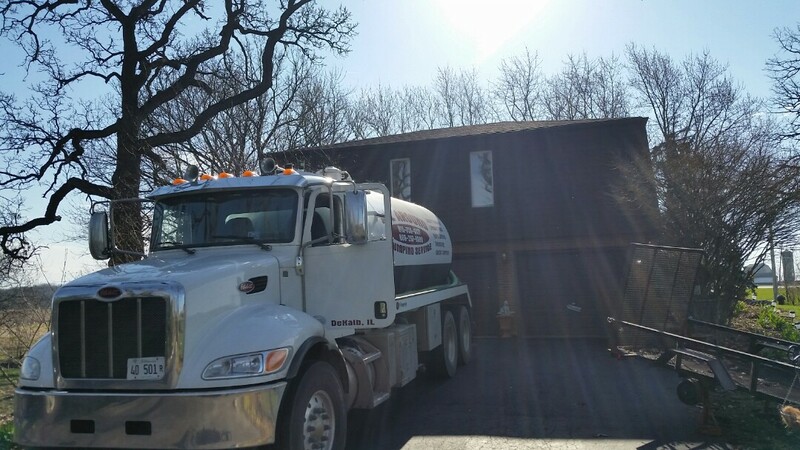 Septic Installation- We install septic tanks, and septic fields. 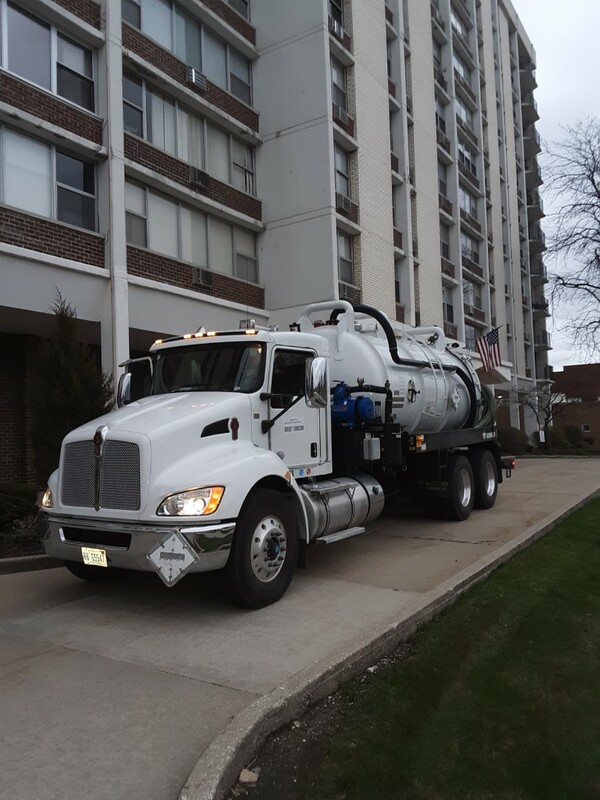 Contact All Around Pumping Service, Inc. today at 815-756-1707 or 866-267-9099 to learn more about our pumping services.